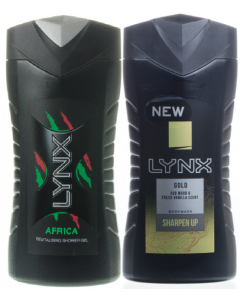 Lynx Africa Twinpack is an exotic mixture of warm African spices and aromas. 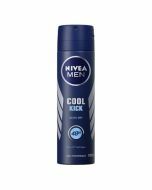 A masculine scent for everyday, this deodorant protects against yellow stains on clothing. 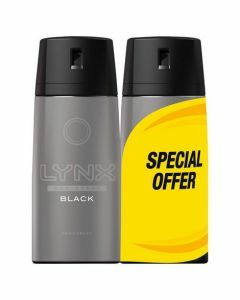 Lynx Africa’s scent is as iconic today as it’s ever been. 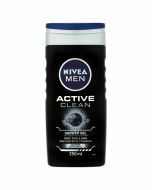 An exotic mixture of warm African spices and aromas, this classic fragrance will give you a real presence. 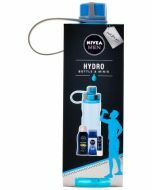 One single spritz to the pulse points, wrists, forearms and neck is all you need. The unique formula helps to protect against yellow stains on clothing. Available in three formats, XL, Compressed or Regular. Shake can , twist cap, then spray!